DESCRIPTION If you are looking for a Beautiful 2-Storey Home on a CORNER LOT w/ Double Attached Garage, MASSIVE BACKYARD (has RV Parking Space) & is a walking distance to the Saddletowne C-Train, Light of Christ School, Genesis Centre, etc., then look no further...welcome HOME! 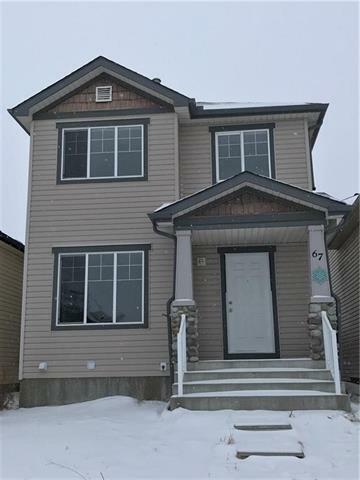 Lovingly cared for, this Home boasts a Bright, Open Main Floor Plan, Large Windows, White Kitchen Cabinets, Mosaic Backsplash & Centre Island .The stairs lead you to a Charming Bonus Room w/ laminate Floors + Corner Gas Fireplace & 3 Bedrooms w/ Hardwood Floors throughout. The Basement offers a Recreation/Living Room, a Bedroom with 3-Pc Ensuite Bath & Huge Storage Area. Natural Lights flow through the entire Home all day long. Enjoy the Summer Barbecue on your Deck & get amazed by the HUGE Backyard that can accommodate even a Big Party...a Rare Find indeed! There are NO Disappointments in this Home; It has Everything to offer to a Family that wants it ALL! Do not wait as this Listing will be GONE in no time! Call NOW for your Private Viewing. Home comes with Air Conditioning-Central. Hot Water Tank was changed in 2014, Roof in 2017 and front/left sidings in 2017. Home for sale at 83 Saddlemont CR Ne Calgary, Alberts T3J 4R7. 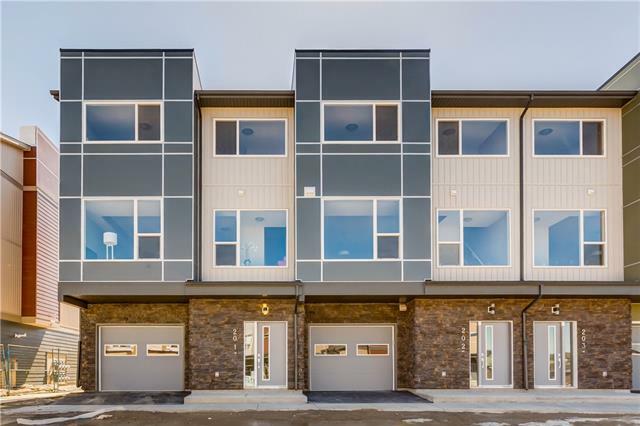 Description: The home at 83 Saddlemont CR Ne Calgary, Alberta T3J 4R7 with the MLS® Number C4235858 is currently listed at $418,500.